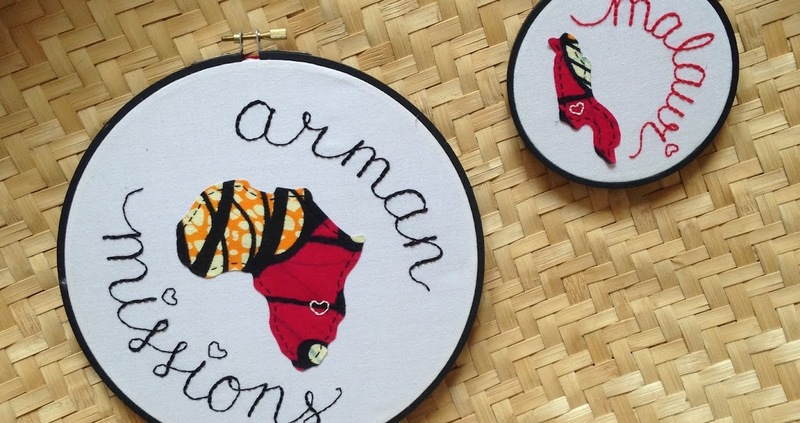 Arman Missions: For all the promises of God in Him are Yebo and in Him Amen, unto the glory of God by us - 1Corinthians 1:20(Southern African Translation). For all the promises of God in Him are Yebo and in Him Amen, unto the glory of God by us - 1Corinthians 1:20(Southern African Translation). January and early February have been victorious months for us here known mostly because of the spiritual opposition we have been through. We find in life that as we make decisions for God we most certainly will be tested. 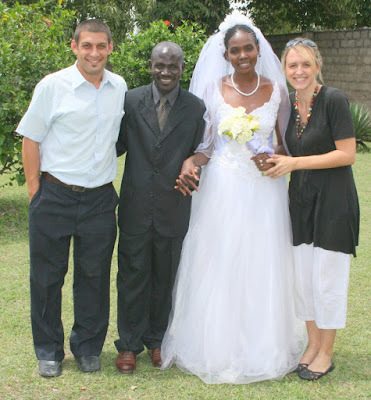 After being in Zambia on and off for almost four years now, I have always found that when Pr. Brown would travel for a conference or a visit that there would be attacks on the church. This past January was no exception particularly because it was the first time we had a Zambian pastor visit the annual Ghana conference. Pr. 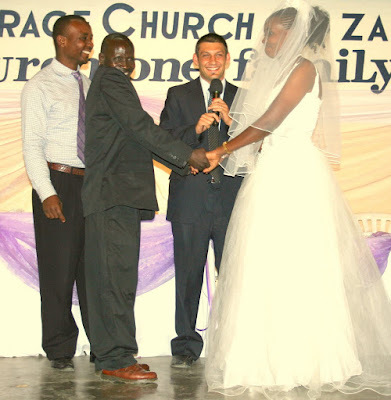 Belias Bwalya, one of the first graduates and ordained men in the ministry in Zambia, represented our church with Pr. Brown. What a great victory! I knew things would be coming much like one anticipates a coming storm, but was just waiting to see how they would come. A week after Pr. Brown left we experienced one of the heaviest rain and windstorms I have ever seen. It was so severe that it knocked down the back perimeter wall at Pr. Browns home. I thought to myself “Wow here it comes”. Along with that we had the funeral of the brother of one of our church members, severe sicknesses among the children in the church, personal car problems, and even vandalism of one of our member’s homes. We felt much like the Psalmist in Ps 116:6 who said he was brought very low but God helped him. Although we had great distress, we had exceedingly great help from God that went above and beyond our problems. It seemed that a peace pervaded our hearts and we would just tackle one obstacle at a time. So we at first said, “Wow here it comes,” and then we said,” Wow there it went.” With each situation God’s presence was overwhelming: the wall was rebuilt, the funeral was bathed in an anointing that touched the family, the sickness of our children brought us to fervent prayer that God answered faithfully, the car problems I’m sure have a way of escape coming soon, and even the vandalism of the church members home has brought that family closer together in unity that they hadn’t had before. Another thing I learned was that God allowed these trials to raise up different people in the church that otherwise may never step up on their own in their natural preferences. Like it says in Romans 5:3-4, that tribulation works patience, experience, and hope. It also brought us so much closer with the local leaders. I likened it to when David and his mighty men finished a miraculous battle in which the Lord overcame impossible odds. They must of looked at each other in disbelieve and laughed, amazed at what had just happened. To top it all off, we had the blessing of doing the marriage of our pastor in the southern Congo, Pr. Victor Ndwayo, and his bride, Devote. The ceremony was so perfect and beautiful; it was God’s way building us up in His love. Bible school has recommenced and we have a large group of new students. We also have our couples Valentine banquet at the end of this month which is always a great time of encouragement. 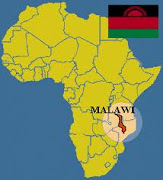 Then before Zamcon we will make another missions trip to Malawi this time accompanied by Pr. Scibelli (God willing). Our expectation is for God to be God (Ps 62:5). Thank you for all your thoughts and prayers for our family we do not take them lightly, but rather covet them because they are so powerful and move heaven. Please pray for this area of the world, it is an open door we just have to walk through it. And lastly thank you for reading our newsletter.